Brandon- the city formerly known as the Wheat City. Make no mistake about it, cities are brands. The strongest branded cities are usually the most successful at what they do too. Think fashion- think Milan or Paris. Sin City- Vegas. Finance- London or New York. Media- LA. You get the idea. Now how do these cities get such a strong brand? Well, for one thing, there is a heritage that gets built upon. In the case of Milan, that's where the designers are. It's the place where apprentices study under their favorite designers. It's the home of design schools. It's the city where fashion shows are. It's the town where media covers the spring fashions. And, it is also the place where textiles support the design industry. The point is this: Milan's brand as fashion capital is not by chance. It is built from all the design-related support in the city. And, it doesn't hurt that Milan is in Italy too- the homeland of the Renaissance. This takes me to my home town, Brandon, Manitoba - a city of 45,000 friendly, salt-of-the-earth people. It's a farm based city known for two things: farming and hockey. When I was growing up, Brandon branded itself as "the Wheat City." This was a suitable name. 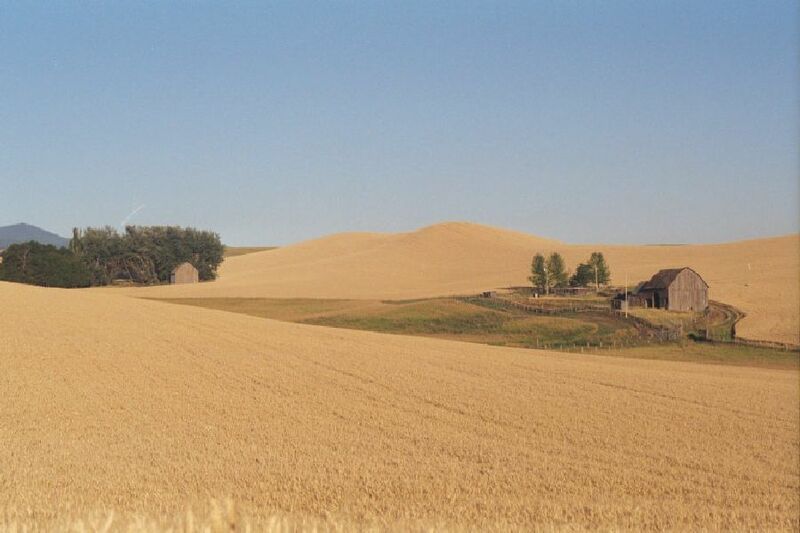 After all, the golden wheat crops grace the endless fields every summer and the city's agricultural base was supported by wheat-related businesses like grain transporters, farm implement dealers, and grain fertilizer manufacturers. These businesses all reinforced the city brand as the Wheat City. Heck, even the hockey team supported the city branding: The Brandon Wheat Kings. During the late 1990s, the city's government decided to subsidize business to fuel city growth. They courted Maple Leaf for a hog slaughtering plant and got it. This is a classic example of city branding gone wrong. If the city administrators were committed to city growth by subsidizing business, the city would have been far better served by selecting firms that are true to the heritage and "wheat city" branding of the city. A flour-maker like 5 Roses, cereal maker like Kellogg's, bread-maker like Wonder, farm-implement manufacturer like John Deere, or anything related to wheat would have enhanced the city's expertise and strengthened its brand. This would inevitably spawn other related interests (e.g. the university and community college could offer business and botany courses related to the core) and attract specialized industry-related suppliers. Instead, the decision diluted the Wheat City brand. The sad thing is, what Milan is to fashion, Vegas is to sin, and New York is to finance, Brandon could have been to wheat.